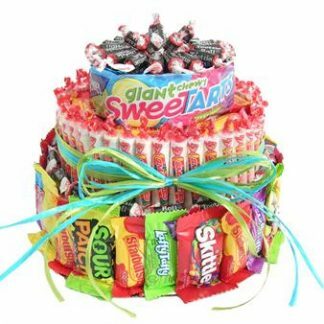 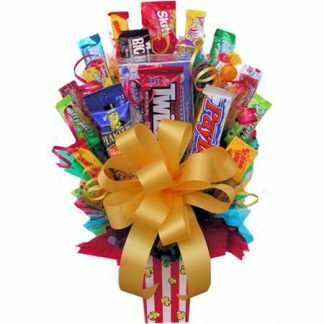 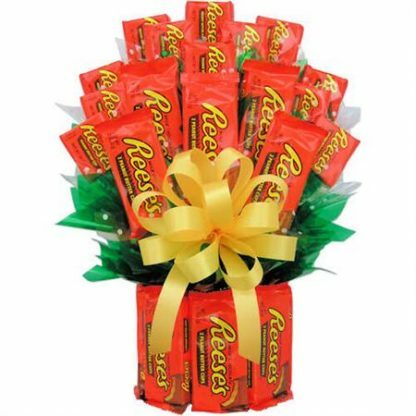 This Reese’s Candy Bouquet was specially created for all those Reese’s lovers out there. 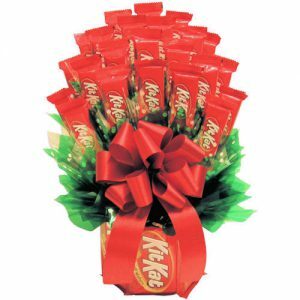 You know who you are! 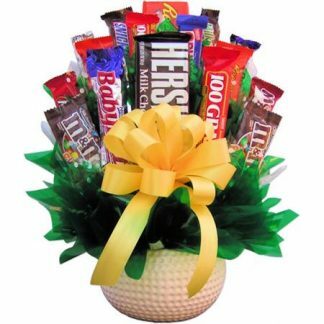 Made entirely with Reese’s candy products this is sure to tickle any peanut butter lovers palette! Gift arrives in two sizes – Medium contains Reeses medium 4 large reeses packs in base and is filled with 10 fun size bars, This Large Reese’s Bouquet is loaded with 12 Large Double packs and 12 single packs of Reese’s Peanut butter cups. 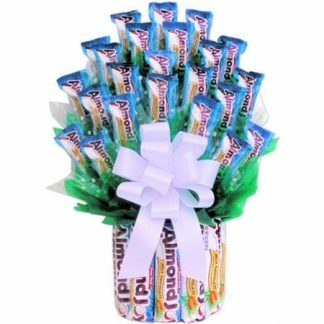 These bouquets are finished off with a full bow and wrapped in a cellophane bag.